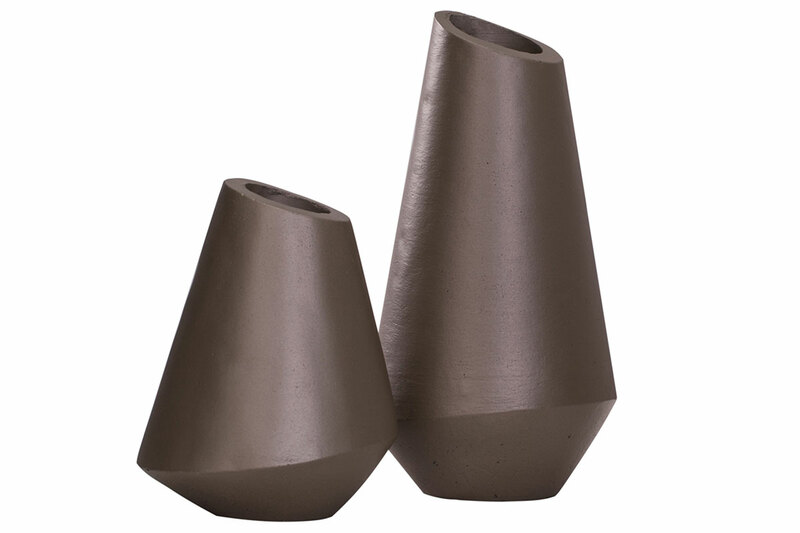 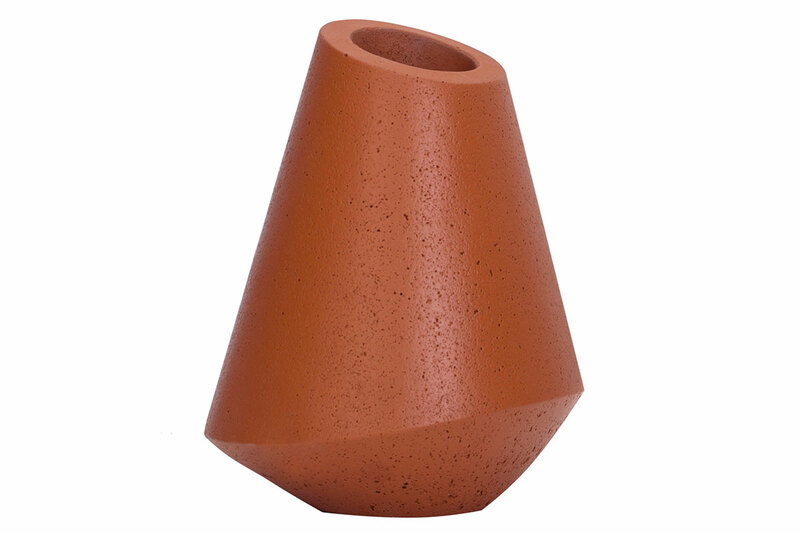 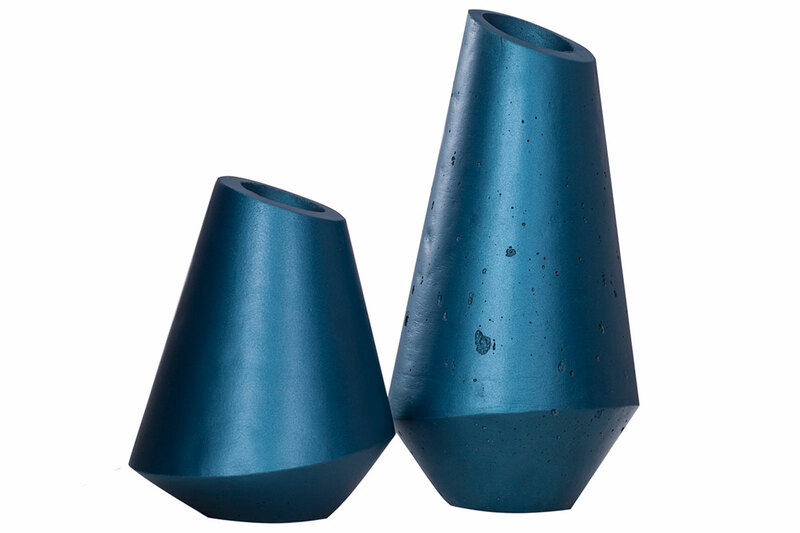 We recommend a fashionable and attractive novelty in the world of design – the Bone Vase, made of concrete in several colors of matte, glossy and metallized textures (gray, blue, red, orange, white and black). 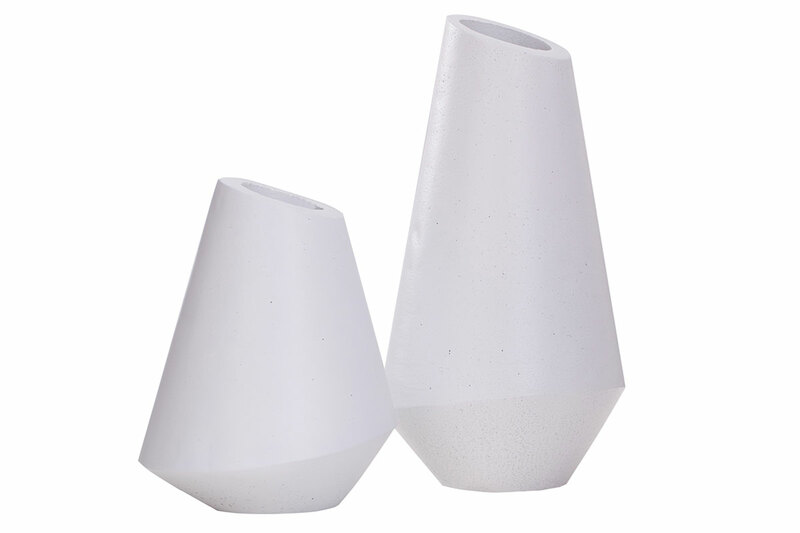 The product is presented in sizes 200 and 300 mm in height. 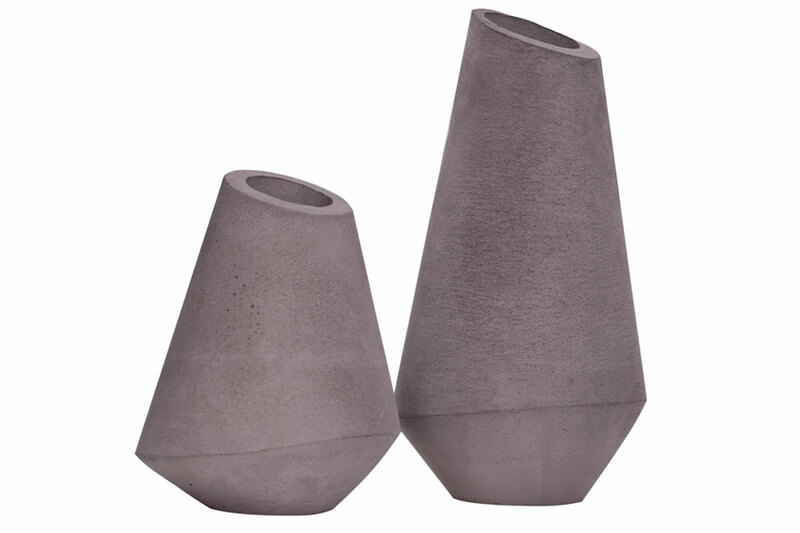 The contrast of concrete and beautiful fragrant flowers with delicate petals and juicy green stems creates an elegant and graceful symphony in a modern interior. 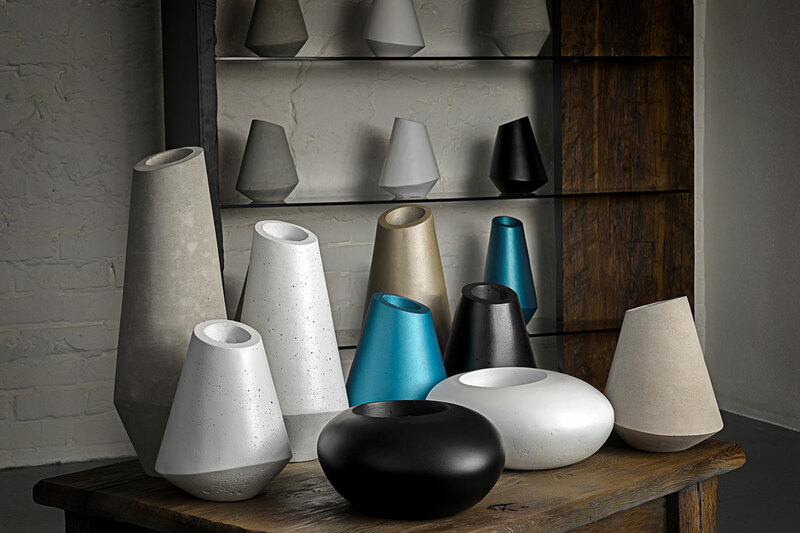 Due to the variety of shades, textures, sizes and shapes, you can create an interesting composition from several vases, transforming the room. 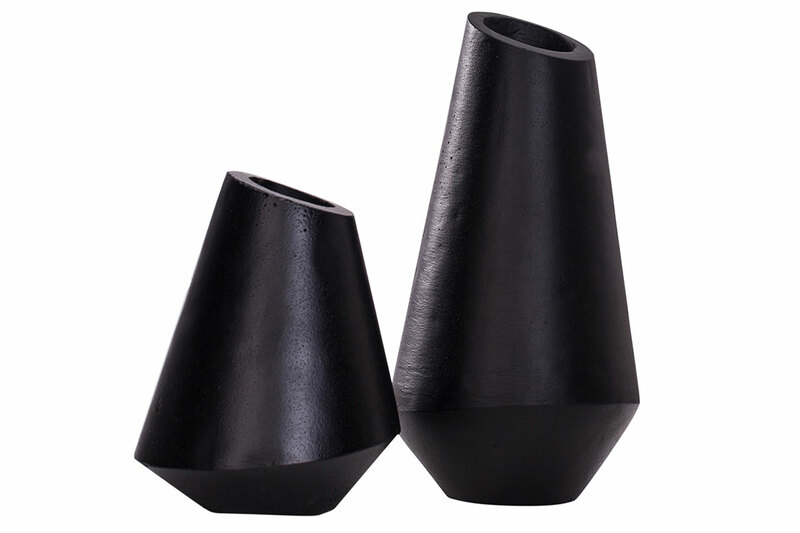 The weight of the product varies from 3,610 kg to 4,835 kg - depends on the size.